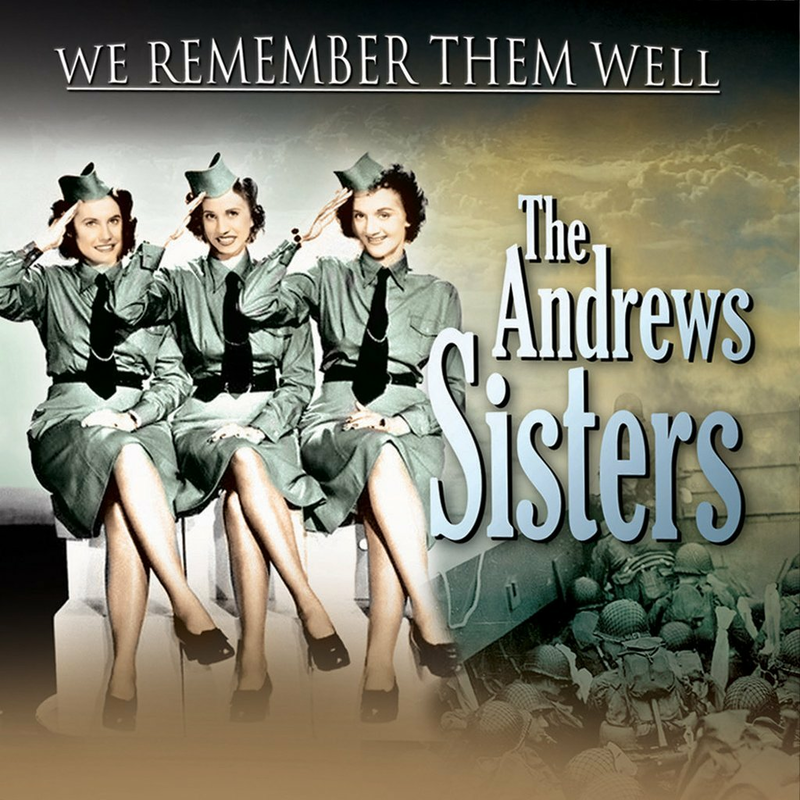 The unforgettable Andrews Sisters: three girls who could harmonise the telephone book if asked and fairly bubbled with personality during the most difficult of times. Here we present the all-girl singing trio at their career-toping best, in a memory-packed selection of their biggest hits and best known tracks. Perfect harmony indeed!